Money and jewellery were stolen in a Northampton burglary. 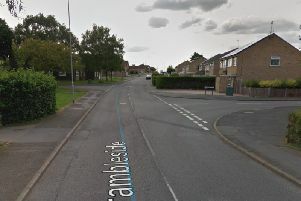 The burglary happened on Tuesday, February 5, between 2.30pm and 9.15pm, when the unknown offender/s forced open the front door of the home in Birch Barn Way, Kingsthorpe. Once inside they stole cash and jewellery.